Develop an organization focused on the rich diversity and culture within the Louisiana National Guard. 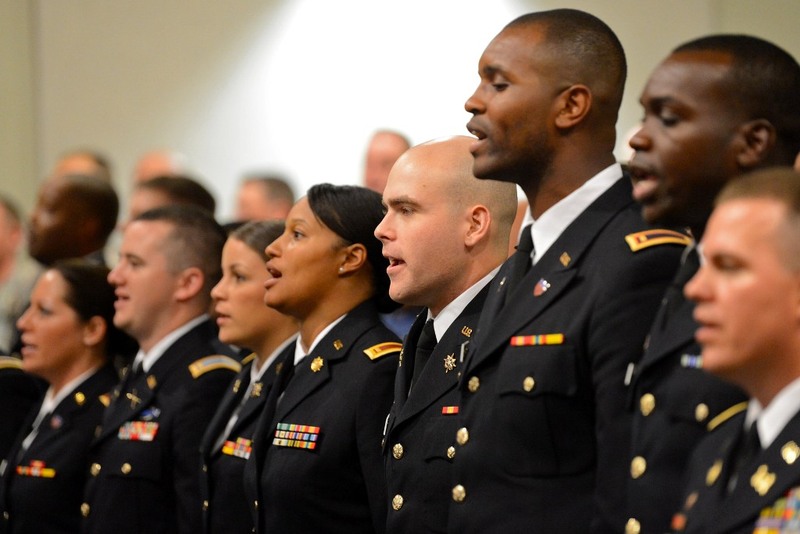 The LANG is dedicated to educating and mentoring all Soldiers, Airmen and Civilian Employees to ensure every team and each individual has the opportunity to reach their maximum potential within the LANG. This will be accomplished by understanding individual differences, similarities and strengths. These differences, similarities and strengths will be used to embrace diversity and pursue the common goals of individual and organizational excellence. Foster an all inclusive organizational attitude and behavior, which in turn fosters dignity and respect for all personnel and ultimately enhances mission readiness. Enhance diversity and inclusion within the Louisiana National Guard. Ensure that leaders at all levels champion Diversity Program priorities and understand specifically what is required of them to achieve success. 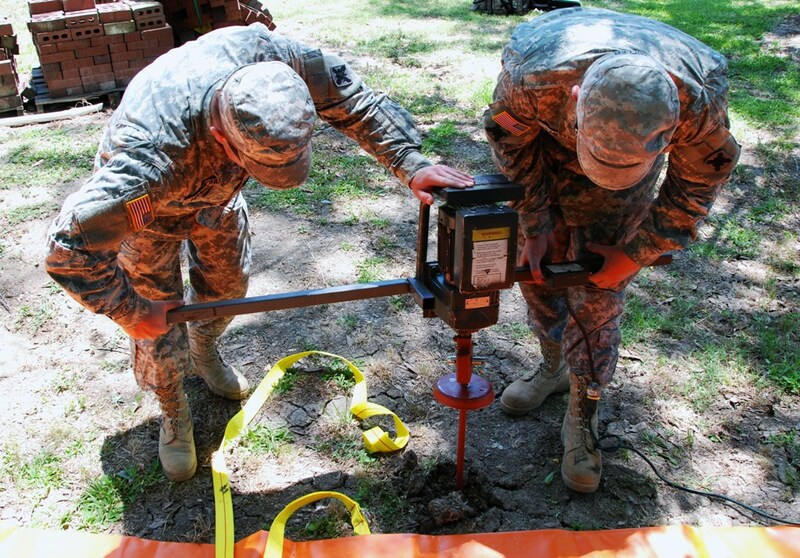 Develop and increase diversity partnerships, both internal and external to the Louisiana National Guard. Develop, mentor and retain top talent reflective of the communities we serve.